Saddle Brook NJ On-site Shredding Services - Time Shred Services Inc.
Our document destruction service combines great pricing and easy ordering with date specific appointments so you can fit professional shredding services into your busy schedule. When it comes to onsite shredding services we have all the options for the residents and businesses of Saddle Brook. NJ with our onetime and ongoing services. Give us a call and we will be happy to go over them with you and get you set up to start shredding your confidential papers right away. How about tomorrow? You can make your appointment for as soon as tomorrow or any date you want Monday through Saturday. But before you set a date we can help you choose a document destruction service that is right for you and give you a quote that has very simple pricing without any surprise costs or surcharges. The last thing you have to do is tell us what day you would like us to come to your home or office the shred your confidential records. All this is done with just one telephone call. When we come to your Saddle Brook, NJ location to destroy your documents there is no questions that your papers are gone for good because you will be able to witness them being destroyed. We have a fleet of commercial paper destruction trucks that actually come to your home or office. When we arrive our staff will start the process by putting your files into one of our security bins. These bins are durable plastic containers on wheels with a security top that is locked when your documents are inside. Each bin holds 300 pounds of papers and once full they are rolled to our truck so they can be emptied directly into the shredder and your documents immediately destroyed. One-time Shredding – This service was created for our business clients that have an occasional need to shred company records. This is the option that lets you order our professional onsite service only when you decide you need it. It lets you get that long overdue file purge completed or it lets you call from time to time to destroy files that accumulate periodically during the year. We are available to come to your office or an offsite facility anytime you need us. Scheduled Shredding – There are not many companies that don’t deal with paper documents every day. When you want to throw some of those documents away you can’t just put them in the office trash they need to be securely destroyed. Our scheduled service makes it easy. We will supply and place our locked containers throughout your office so your employees can discard all documents in these containers so they can be stored safely until we destroy them. We will come to your business location on a regular schedule to unlock each container and remove the papers and shred them. We offer schedules that are weekly, bi-weekly, every four weeks an monthly. Do you have piles of old personal papers at home that you want to get rid of and your not sure how to go about it with all the news about identity theft? We can help with our onsite residential shredding service. We’ll send one of our shredding trucks to your home any day you want Monday through Saturday and let you watched us destroy your old files. Our at home service is the most convenient and secure way for you to eliminate any of those outdated private documents you don’t need to keep anymore. It’s a very simple answer, shred every single piece of paper! Half of all documents contain information that privacy laws require they be destroyed before they are thrown away. So don’t waste time going through them and risk making a mistake by missing something, shred every piece of paper before they are disposed of. An old computer can still cause you problems if you don’t remove and destroy the hard drive. One hard drive can hold millions of documents plus the history of everything you have done on that computer. Erasing or hitting the delete button that is not enough the information still remains or the hard drive. The only true way to eliminate that information is to physically destroy the hard drive. Our on-site hard drive destruction service will destroy your hard drive so the data will never be accessed again. 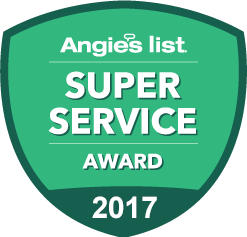 We are a locally owned document destruction service that cares about the communities we serve. All shredding is done at our customer’s locations. We offer service as soon as tomorrow six days a week. A fleet of powerful shredding trucks that destroy 6,000 pounds of paper per hour. Helpful staff that is background checked and drug tested. 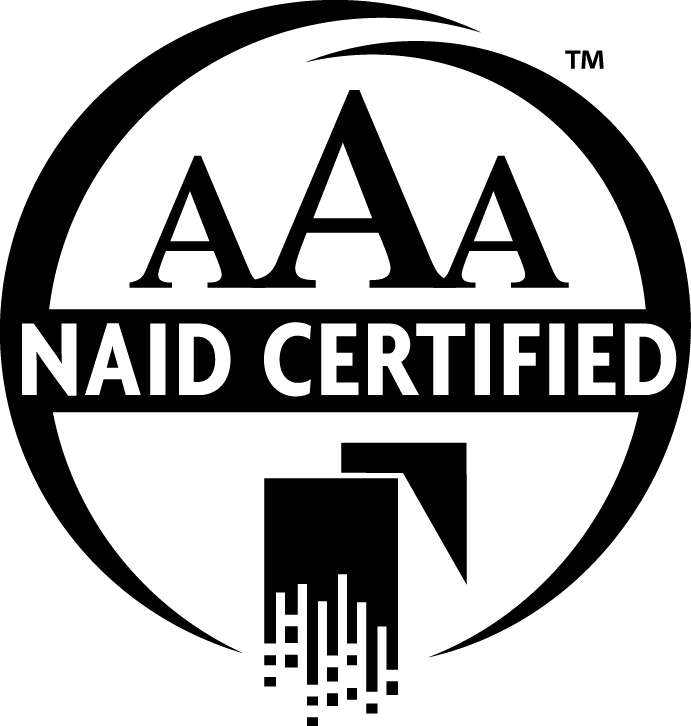 NAID AAA Certified which means we meet the highest standards in the industry. Time Shred Services is a local onsite shredding and hard drive destruction service that provides information destruction to the businesses and residents located in New Jersey. Give us a call today.